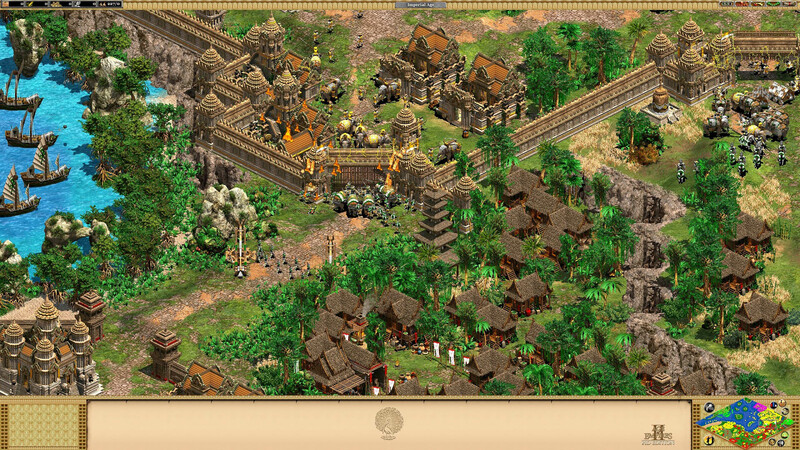 One of the most beloved strategy games of all time is getting yet another expansion next week. 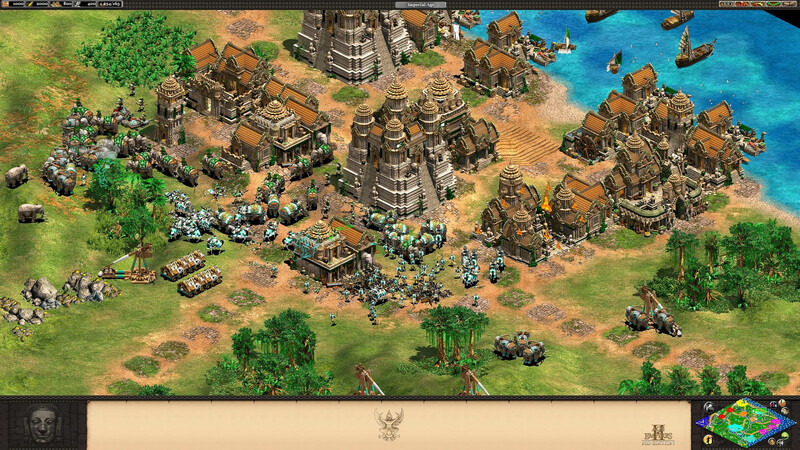 Age of Empires II is constantly mentioned as a favorite game of real-time strategy fans. 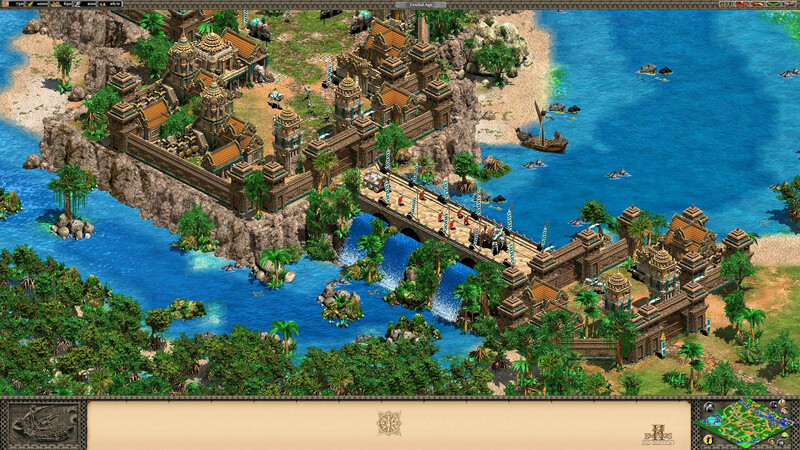 Originally released in 1999, the Ensemble Studios game was remastered in 2013 and released as Age of Empires II HD Edition. Since then, it's received two new expansions: The Forgotten in 2013, and The African Kingdoms last year. 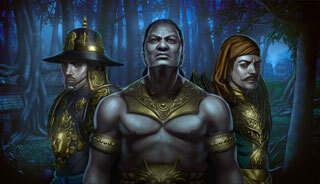 Yesterday, a third expansion was announced, titled Rise of the Rajas. There's not been a ton of info on the expansion offered up just yet, other than that it's set in Southeast Asia. Luckily, you won't have to wait long to find out more. The Forgotten Empires team plans to release new information on the expansion daily starting today, and leading up to the expansion's release on Monday, December 19. In addition to the new content, the expansion will come along with performance upgrades, balance tweaks, and the return of the ability to resume a multiplayer match lost to sync issues. To help promote the expansion, Escape Gaming will be streaming the Battle for Angkor tournament this weekend, December 17-18. You can watch some of the best AoE2 players in the world live on the new Escape Gaming Twitch channel. There's also a stream featuring the developers planned on the game's official Twitch channel for Monday, December 19. 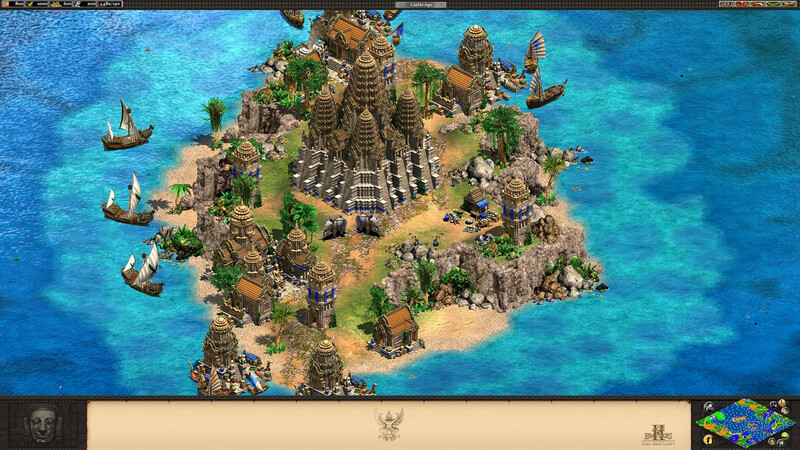 You can stay tuned to the official Age of Empires website for more information on the expansion in the coming days. The expansion will be available for pre-order on Steam soon.